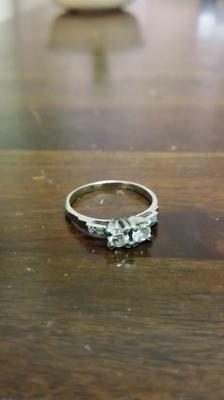 I was given a diamond ring from my great aunt who orginated from the UK. the stamps inside have A&C on one side then 18CT PLAT on the other. i'm just curious to see if its worth something.